Need something for your kids to read and learn with fun in this Summer? 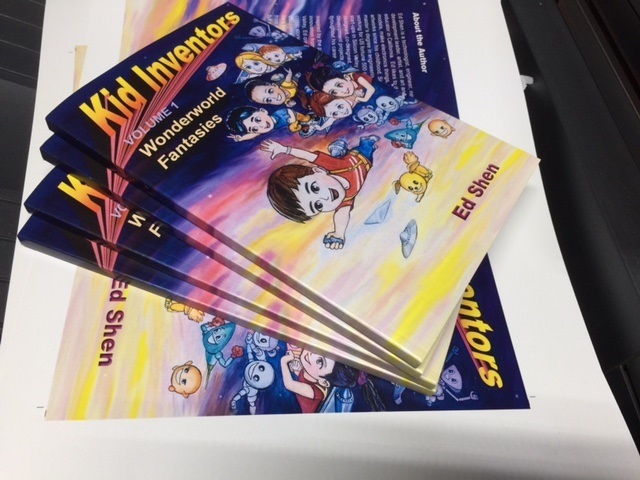 Kid Inventors comic book is a fun educational comic series, and a Fantasy-to-Reality story. It uses a mix of cartoon panels and descriptions, such as hints, ideas, and mentor’s explanations to help readers understand the technical and scientific background of each story. It’s a perfect Summer reading material for your kids!